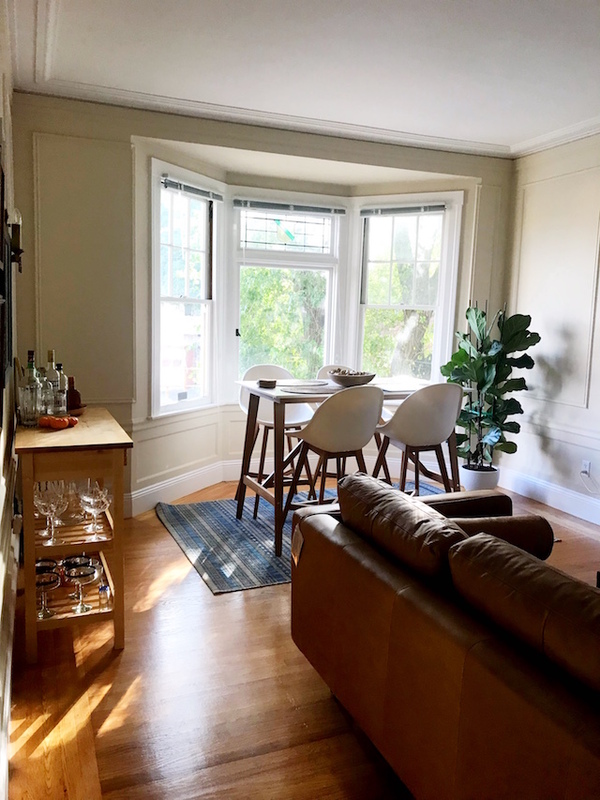 Even though our summer weather really starts in September in San Francisco, I’m already excited to start shopping for real fall weather. One trend that I’m starting to see more and more of, and that I’m surprising myself in liking, is camouflage print. 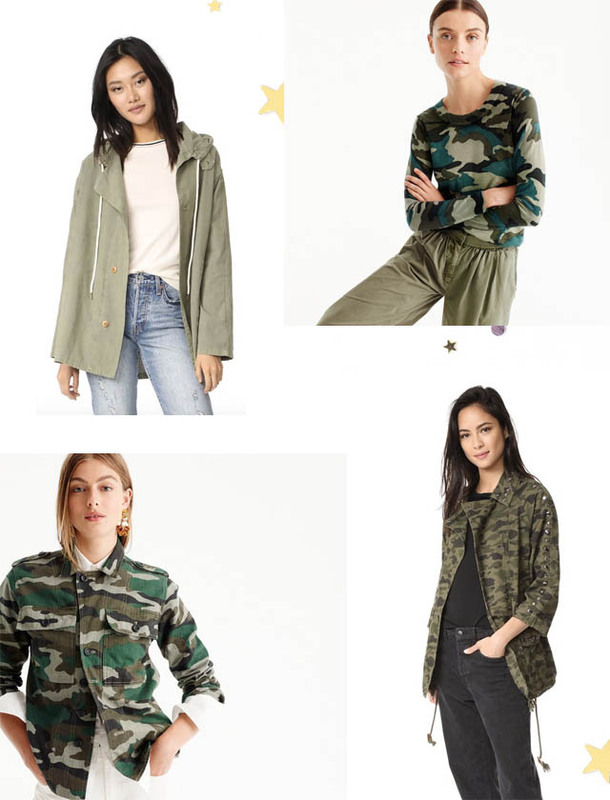 I have a few army green jackets on heavy rotation in my closet since they’re perfect for when the fog rolls in - and the green acts as a neutral and goes with everything - but this fall I may need to pick up a camo version. Here are a few on my wish list.